Daniel Ricciardo believes that he ‘belongs’ in the top 10 on short run pace despite a ‘mixed’ showing in Friday practice at the Chinese Grand Prix. The Australian was 1.328s off Sebastian Vettel’s morning lap time in sixth position, then ninth in Practice 2 at 1.006s from Valtteri Bottas’ benchmark. However, he has emerged upbeat and suggested that he was confident of making Qualifying 3 for the first time with the Renault factory team. 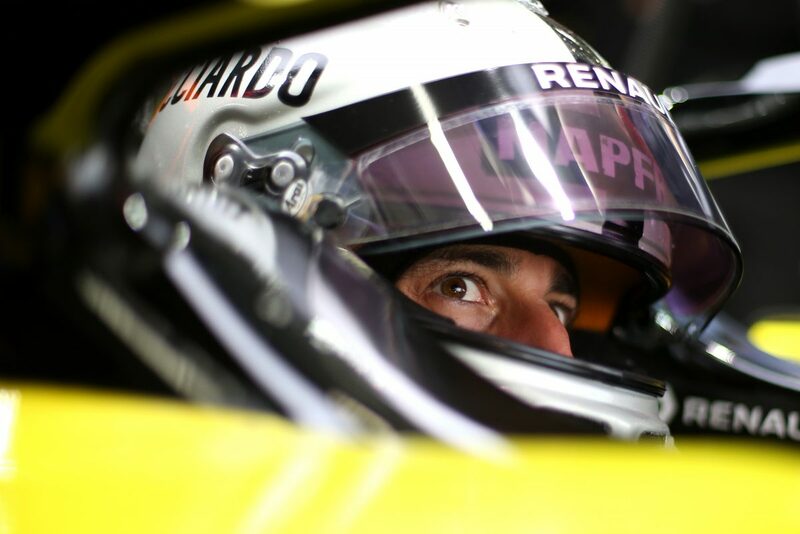 “We got out the gates well this morning and it seemed quite positive in the car,” said Ricciardo. The 29-year-old led the way for Renault in Practice 1 but had a tougher afternoon session, finishing two tenths behind his team-mate Nico Hulkenberg. Meanwhile, his German stablemate felt a little more encouraged, holding confidence ahead of tomorrow’s crucial qualifying battle against inside the highly competitive midfield. “We still have a few areas to work on and some details to assess, but I feel today is a solid baseline to work off heading into Saturday,” said Hulkenberg. Hulkenberg improved in the afternoon session, gaining seven places to finish fifth, seven tenths behind Bottas’ Practice 2 time. The Renault duo return to the track tomorrow when Free Practice 3 commences at 1300 AEST ahead of qualifying at 1600 AEDT.